Dominic, age 2 years: We have been having ourselves a rough go of it lately with Lord Dominic. His fingers have been firmly planted in his mouth so I can only hope that it's teething related and not ear related.... his temper has been flaring up even more than usual and he has chosen to not speak so much as scream once more.... He's a barrel of laughs, that one. 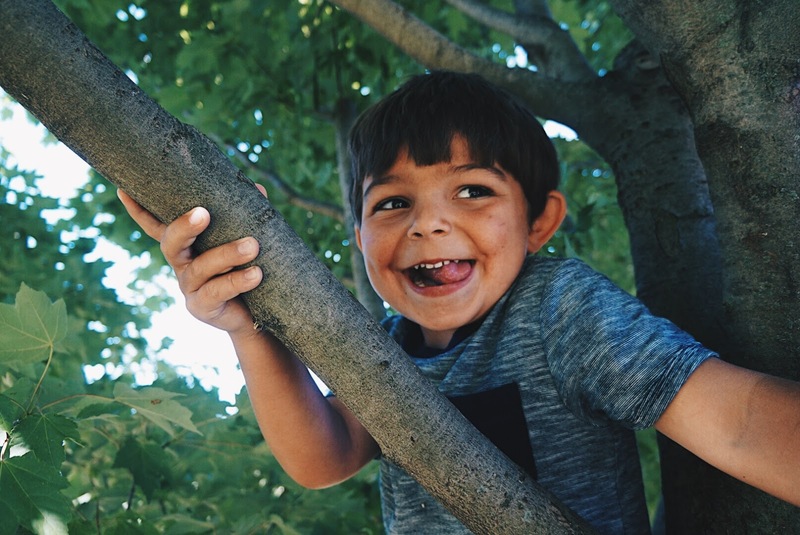 David, age 4 years: He wanted something fierce to climb a tree in my parent's back yard but his little legs and arms couldn't quite get him up there. With some help from the fun parent (Matt) he made it up to the lower branches. Despite the smile on his face he had a rough Sunday, just seemingly worn out from the party party party that has been happening around here. Letty, age 6 years: She required no assistance in climbing said tree and up up up she goes... Josephine on her Flying Machine. I used to climb trees so much higher than this one and yet I had to look away lest I fear for her life. 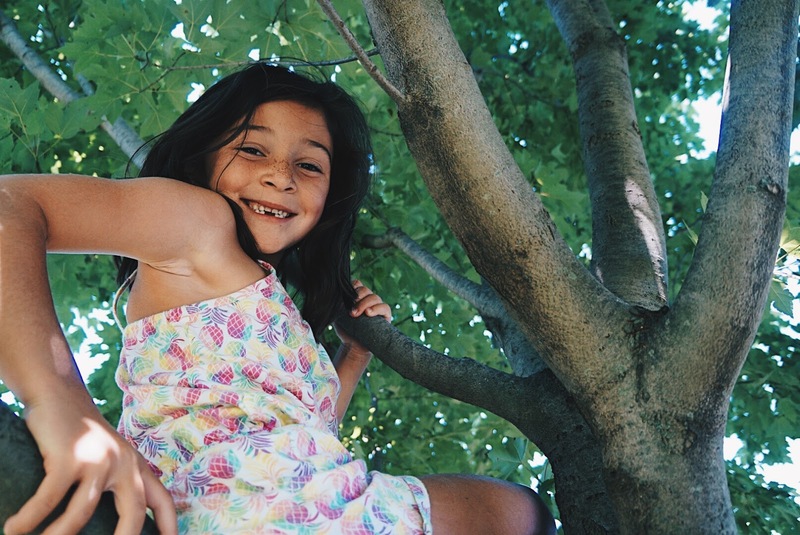 She was in her glory though, calling out to different family members knowing that they couldn't see her behind all the leaves.... tree climbing is a pretty standard fare in a summer childhood am I right? oh yes tree climbing! i mean i am afraid of heights so it was never my thing (also risk averse) ha. oh david. turning 5 is tough. happy monday! 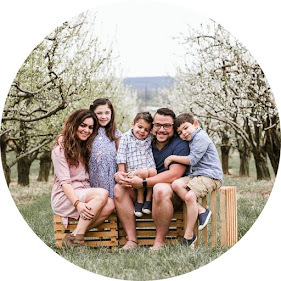 There you go again…capturing the most incredible pictures of your littles!! Definitely sounds like Dominic is dealing with teeth stuff. Poor little guy! David looks so happy about that tree climb!! And Letty is looking as adorable as ever! Oh and I totally feel you. My best friend (neighbor) and I lived in our trees growing up! And we would get so high up there…now I couldn’t even fathom Mason doing that. No way…no how!